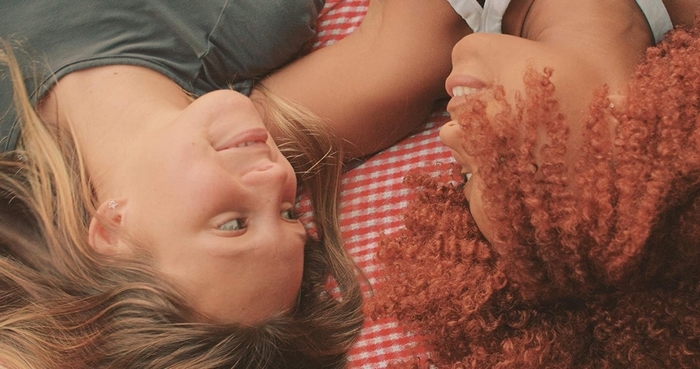 Arcana Six is a coming-of-age lesbian-themed romance that focuses on the changing nature of the relationship between two childhood best friends, Maggie and Elena, as they reflect on their history and recall their earliest memories of each other through fresh eyes after a seismic shift in the dynamic of their friendship. After a pivotal romantic encounter at the end of their senior year, the two girls begin to understand the meaning of their relationship and the impending future of it that hangs in the balance. The film was written and directed by Mackenzie Patrick Flynn. Elena and Maggie are portrayed by Eleanore Miechkowski and Jamila Gray.